The OnePlus has taken the mobile industry by storm. 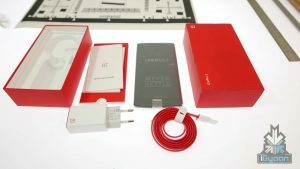 The Chinese smartphone manufacturer launched the highly successful OnePlus 1 last year, followed by the OnePlus 2 this year. Barely a month after OnePlus announced its latest phone, it has already declared that a new device is in the pipeline. Currently rumoured to be the OnePlus 3, It is speculated to be releasing in December.
.@Sosi88 OnePlus 3 will be released in 2016, probably H2. Don’t panic. With the OnePlus 2, we made the set of choices that we think delivers the best user experience, but because users are not the same, they won’t all feel the same. That’s fine – we’ll work hard to make each iteration better than the last. Lastly, they talked about the new phone. 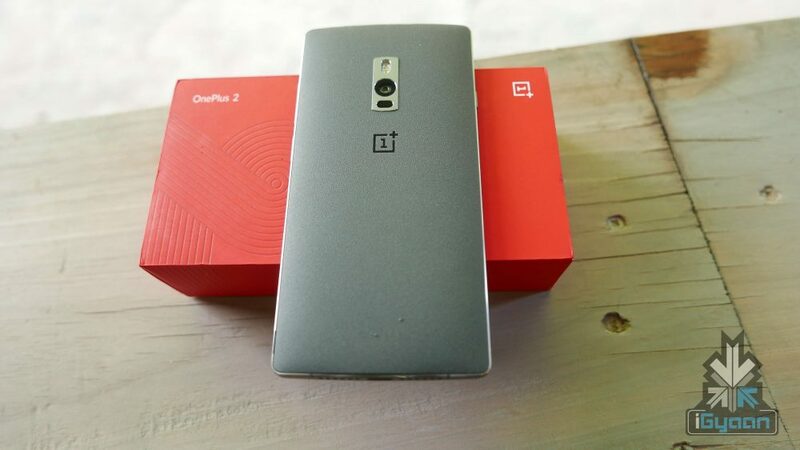 OnePlus said the new phone will be an entirely new segment of the company smartphone and should not be considered as a OnePlus 2 successor. 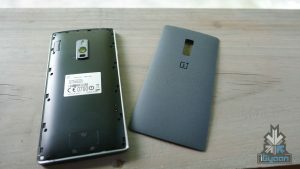 This can be true as one employee from OnePlus confirmed saying, “we can only tell you that this is not going to be the OnePlus 3 nor a OnePlus 2s.” He also said, “We’ll be broadening our range this year.” The new device may address the problem of lack of NFC, wireless charging, quick charging or any other features the current OnePlus 2 lacks. 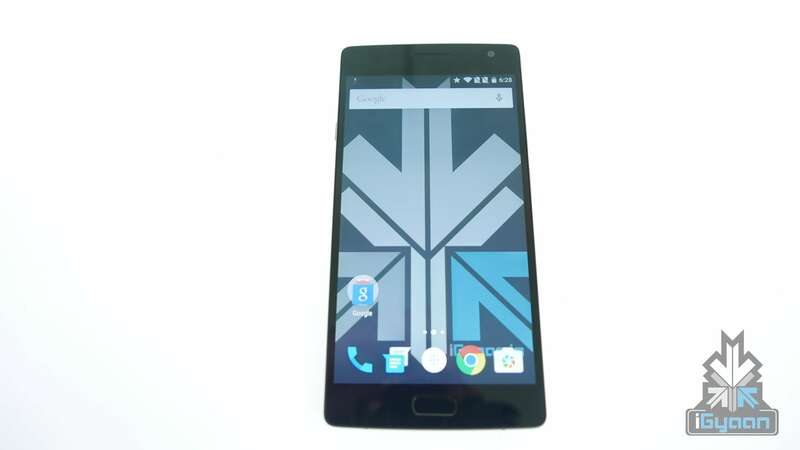 The OnePlus 2 has been launched and will be available in India from 11th August, for a price of Rs 22,999 for the 16GB variant and Rs 24,999 for the 64GB variant. The device has a 5.5-inch display with a Sandstone back cover. The smartphone comes with a 1.8GHz octa-core 64-bit processor with 4GB of RAM. The phone has a 13MP rear camera with sensor pixel size of 1.3 microns, which is supposedly 35% larger than standard smartphone cameras. The added Laser Focus feature will help take clear shots in less that 0.3 seconds. The camera even includes OIS (Optical Image Stabilisation) – a feature previously seen on the iPhone 6 Plus. The company has added a 5MP camera in the front. What do you think the next OnePlus device will be named? Comment below.